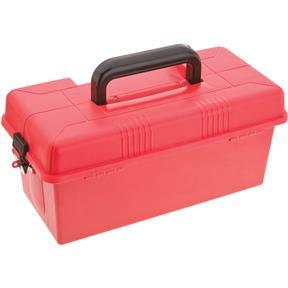 Milling Tool Kit, 10 Pc. 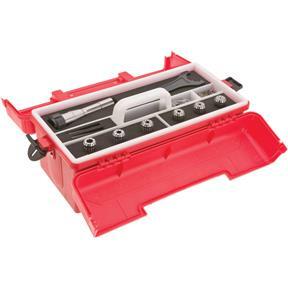 Grizzly T10442 - Milling Tool Kit, 10 Pc. Increase your milling capabilities with this versatile tool kit. 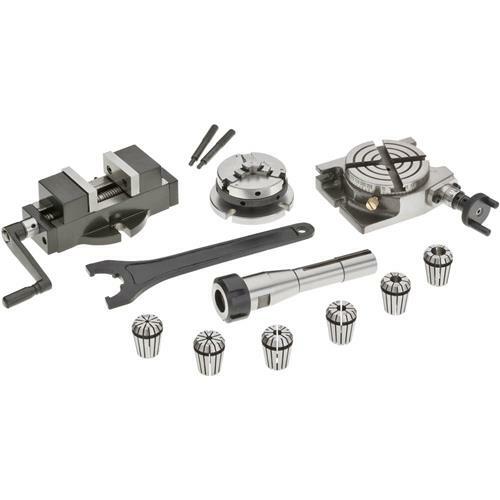 Kit includes: Collet chuck with R-8 shank and spanner wrench 3/32", 3/16", 1/4", 5/16", 3/8" and 1/2" collets 2" self centering vise with precision ground jaws 3" 3-jaw chuck with reversible jaws 3" rotary table with 15 minute graduations Kit also includes 6 T-slot clamps and a fitted tool boxTakes 7/16"-20 drawbar. Increase your milling capabilities with this versatile tool kit.